Apple today officially pressed that big ol' red button marked "Disseminate," and iOS 11.4.1 started to roll out. Notable in the new build is USB Restrictive Mode. This feature is aimed right at the heart of those cracking machines made by companies like Cellebrite and Grayshift. These machines are used by law enforcement and use brute force attacks to open a locked iPhone by trying every possible passcode combination. Normally, an iPhone will wipe the data it is carrying after ten incorrect attempts to guess the passcode. But the cracking machines employ the Lightning port on an iPhone to get around this limit. Outside of USB Restrictive Mode, iOS 11.4.1 exterminates a bug that created a problem for users of Apple's wireless Bluetooth AirPods. The bug prevented them from seeing the last known location of their AirPods when looking for them using the Find My iPhone feature. The update also makes syncing mail, contacts, and notes with Exchange accounts more reliable. 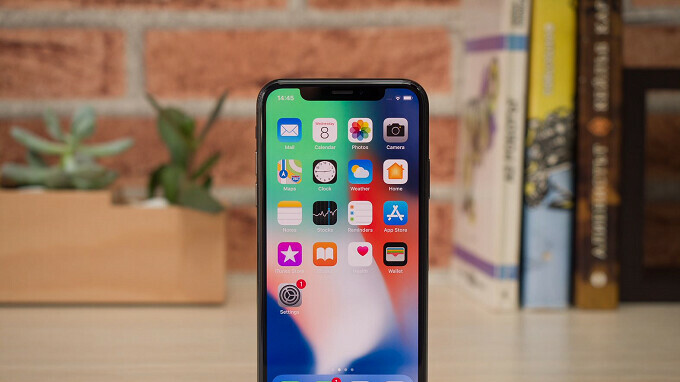 The devices eligible to receive the update include the Apple iPhone 5s and later, the Apple iPad mini 2 and later, the Apple iPad Air and later, and the 6th-generation Apple iPod touch. To install iOS 11.4.1, go to Settings > General > Software Update. There’s actually still a hole in this security setup:https://blog.elcomsoft.com/2018/07/this-9-device-can-defeat-ios-usb-restricted-mode/ It’s gonna be patched within the coming weeks but needs to be known. ill skip the update. not worth my time. Does it fix the battery draining problem?